UK biotech e-Therapeutics is to work with genomics firm C4X Discovery to develop new therapies for Parkinson’s disease. e-Therapeutics has been under the leadership of CEO Ray Barlow for more than a year, who has been refocusing the biotech’s research efforts. Barlow replaced Malcolm Young, who left in May 2016 after a depression drug failed to match the efficacy of the decades-old generic amitriptyline in a mid-stage trial. The company has now switched focus to Parkinson’s disease, the incurable degenerative neurological condition affecting around 10 million people worldwide. 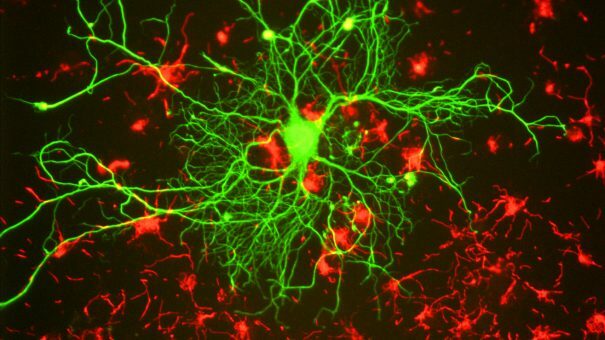 There has only been one new Parkinson’s drug in the last decade, and current therapies only help to alleviate the symptoms, caused by the decay of a dopamine-producing nerve centre in the brain. e-Therapeutics will use its computational drug discovery system, and combine this with C4XD’s genomics tech to find new approaches to treat the disease. Using its Taxonomy3 technology, C4XD has already identified 180 novel disease-associated genes for Parkinson’s. e-Therapeutics will use its network-driven drug discovery platform to look at the interplay of cellular mechanisms in the disease. The hope is this will lead to the identification of new molecular targets and novel drugs. Results generated in the collaboration shall be jointly owned by e-therapeutics and C4XD. The financial terms of the agreement are undisclosed. Manchester-based C4XD is also working on collaborations with companies including Takeda, AstraZeneca and Evotec.